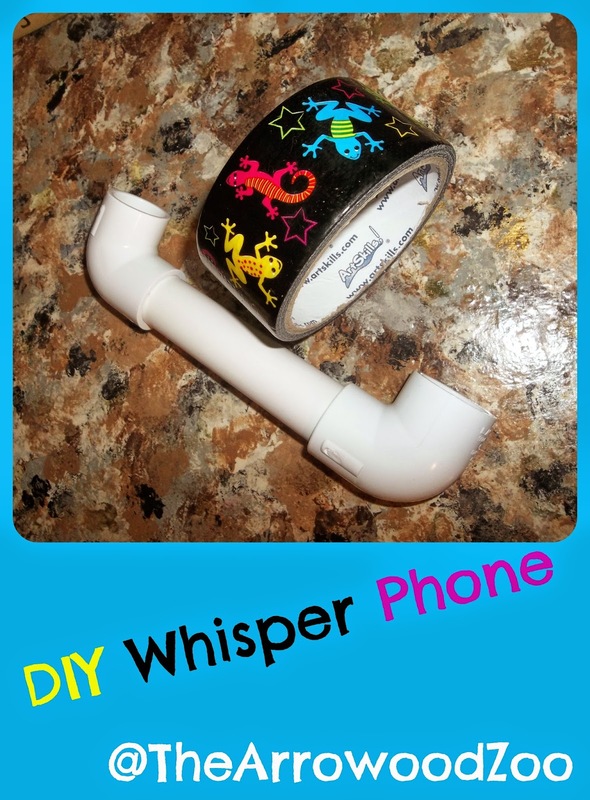 Your probably doing just like I was - What in the world is a whisper phone? Like we need more phones - right? Well, that was at least my first reaction but let me tell you what I have learned about them and why they are useful. First off, my smallest son, has Dyslexia and we are seeing an Orton-Gillingham therapist twice a week and because of the issues he has been having it was suggested that I get one for him. What else did I do, but come home and hit Pinterest & Google?! Whisper phones are used so that the child can HEAR what they are saying. The phone supports and helps build phonemic awareness, which helps build their reading skills. My son has a problem saying one sound and thinking it is another and actually just not being able to hear himself has caused him a lot of trouble while reading and spelling. The child speaks into the whisper phone just like they would a normal phone (normally they need to be asked to do so in a quite voice) and the pipes amplify the sound to their ear. The child can use this all alone, they need no one to help them use this and actually this is an independent reading tool used widely in schools and with therapists. My son uses his daily while we are reading together and during his reading lessons. We actually already had the PVC pipe around the house so the only supply that we needed from the store where the elbows which sat us back only $2. I want to thank my lovely husband for making this for our baby, it only took him about 3 minutes to cut the PVC and attach the elbows. Then I decorated it with some duck tape in a fun pattern. I have looked online and the Whisper Phones are anywhere from $10 to $20 for one phone, then the shipping time to get it to you. 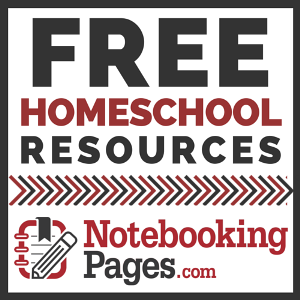 Very easy DIY project that can really help your child build better reading skills. 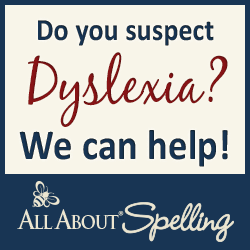 If your worried about reading or Dyslexia issues check out my posts!